While Volvo Cars will always stay true to its Scandinavian roots, we are proud to have a presence in the Americas, EMEA, and the Asia Pacific region. We are continually expanding to bring the Volvo Car brand to more and more global consumers. Volvo Cars has its Head Office in Gothenburg; regional head offices in Rockleigh and Shanghai; R&D centres in Silicon Valley and Copenhagen; and Design Centres in Camarillo, Gothenburg and Shanghai. We have production plants in Sweden, Belgium, and China, and continue to expand existing operations across EMEA and Asia Pacific. In 2018, we added a new manufacturing plant in Charleston in the US. 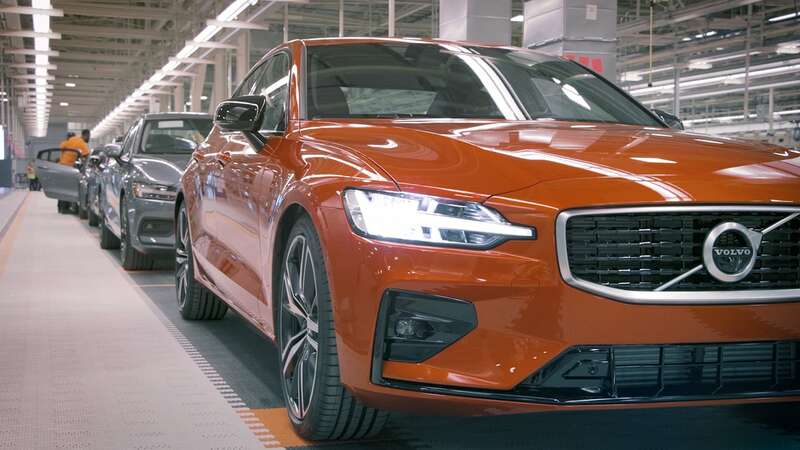 In 2018, Volvo Cars employed approximately 43 000 employees. Our employees come from over 100 different countries in 5 continents, and all work towards one common goal: to create cars that make life less complicated for people. Are you interested in joining Volvo Cars? Volvo Cars has 2,300 dealers globally, all of whom are contributing towards our year on year sales growth for the last four years. In 2018 we sold 642,253 cars in more than 100 countries. Volvo Cars is committed to ensuring that our Code of Conduct is followed globally and our business is conducted in an ethical and compliant way.